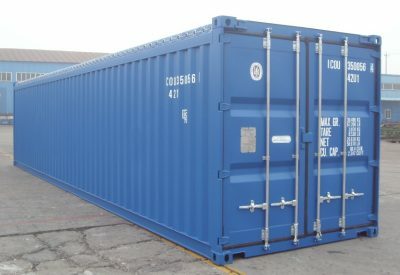 The new soft open top 40 ft sea container is a spacious, corten steel container with a sturdy plywood floor, and a PVC tarpaulin top, attached to the container with detachable bows. Soft top shipping containers are ideal for storing and transporting bulky items with a crane, or stocking goods with a forklift. The PVC tarpaulin top is easily removed and built to withstand the elements and protect your goods. Our 40 ft soft top sea containers are waterproof, vermin-proof, secure and made to last through the years.